Electric motors are commonly used in the consumer goods industry and their presence is growing in automotive, but if not designed precisely, these electric motors tend to generate unwanted noise. Leveraging OptiStruct and Flux within the SimLab environment, Altair's seamless process helps analysts evaluate the noise emitted from an electric motor during operation and shows an optimization process to reduce the noise generated. 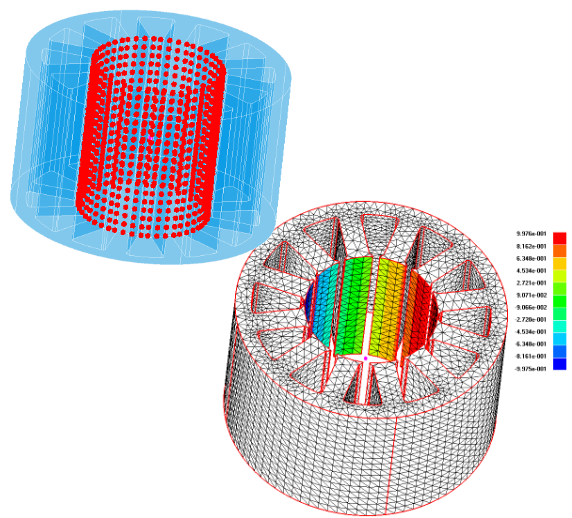 To learn more about using Altair SimLab to run coupled multiphysics simulations, fill out the form to the right to register for our live webinar!